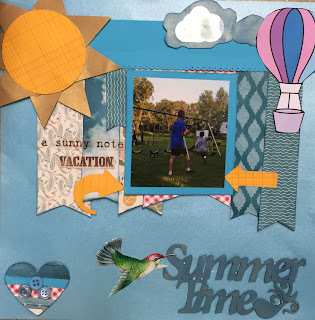 Fun summer page. Thanks for linking up at SOS!! Great colorful layout! Thanks for joining us at Scrap Our Stash! Nice colour combinations! Thanks for playing along at Scrap Our Stash!